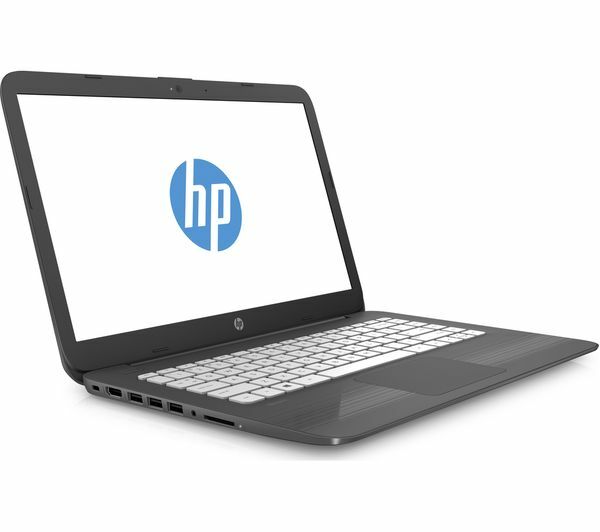 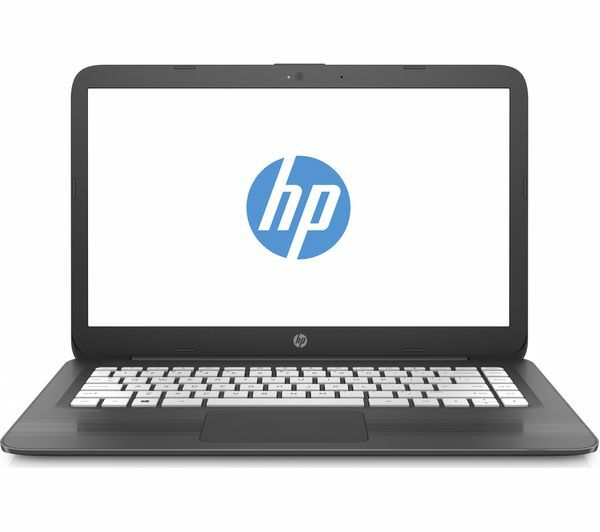 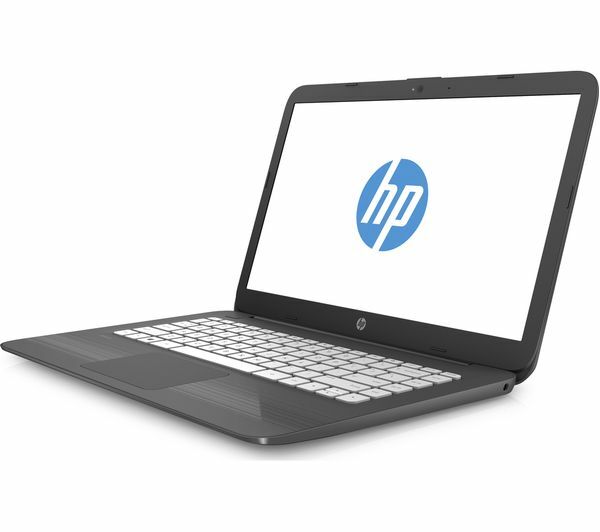 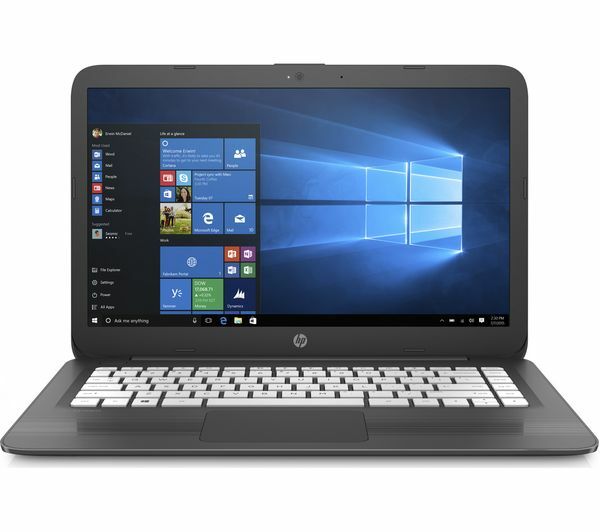 Stay in the loop with the HP Stream 14-ax055sa, which offers great value everyday computing on-the-go – great for social media, making notes, chatting with friends and family, or shopping online. 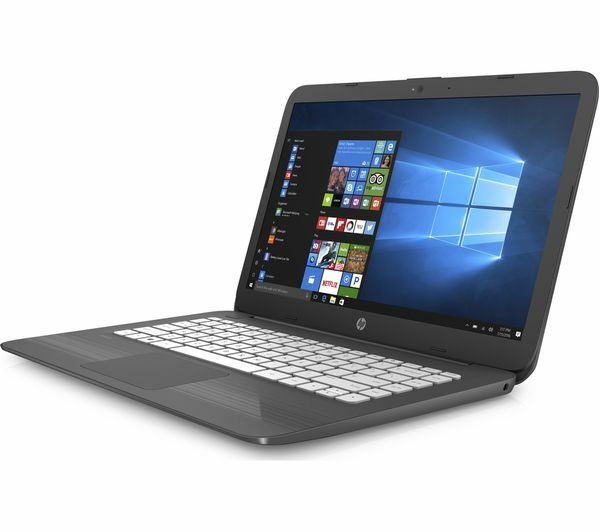 Delivering a stronger, more reliable internet connection, AC WiFi lets you enjoy buffer-free streaming, blazing-fast downloads, and smoother web browsing. 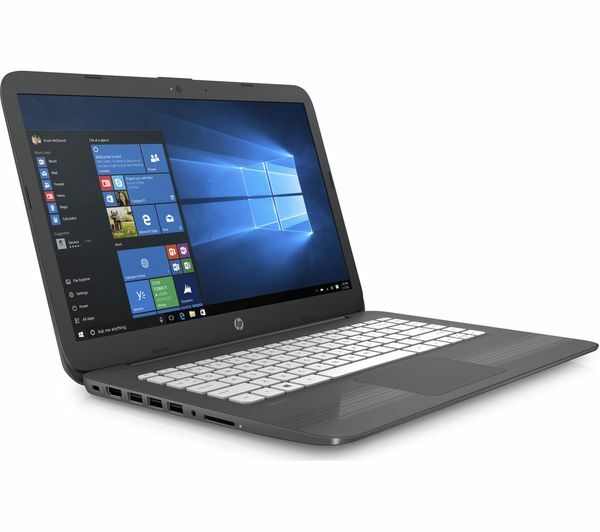 Slim and lightweight, the HP Stream 14-ax055sa is ideal for taking with you on the move, whether it's the daily commute, or your lecture hall, you can make notes or browse the web in style. 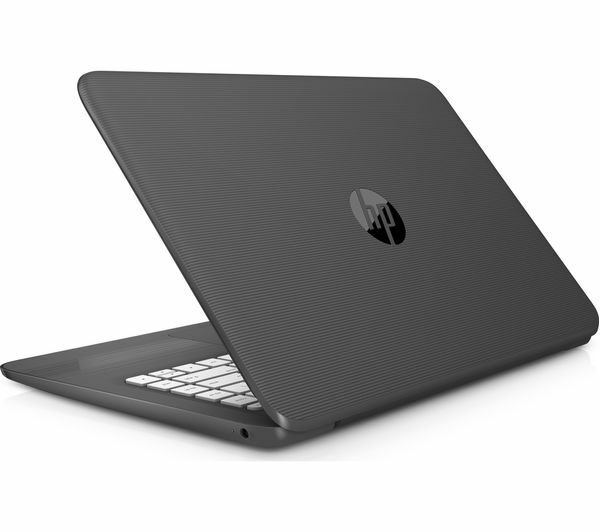 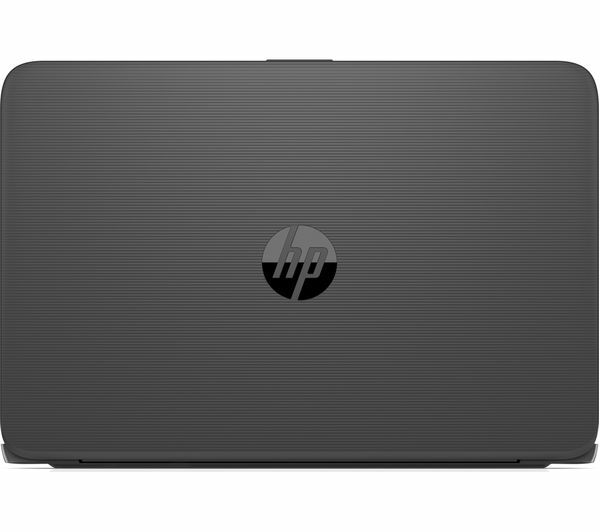 The HP Stream 14-ax055sa comes with a one-year subscription to Office 365 – including Microsoft Excel, Word, PowerPoint, OneNote, and Access – and 1 TB of cloud storage with OneDrive. 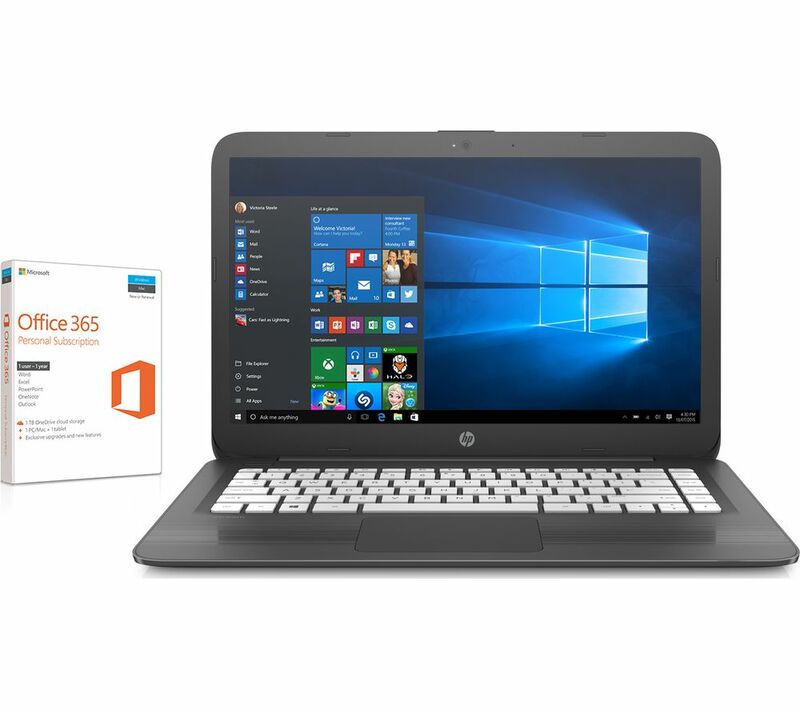 Please note: This PC includes an Office 365 Personal one-year subscription which requires activation within six months of Windows activation date.